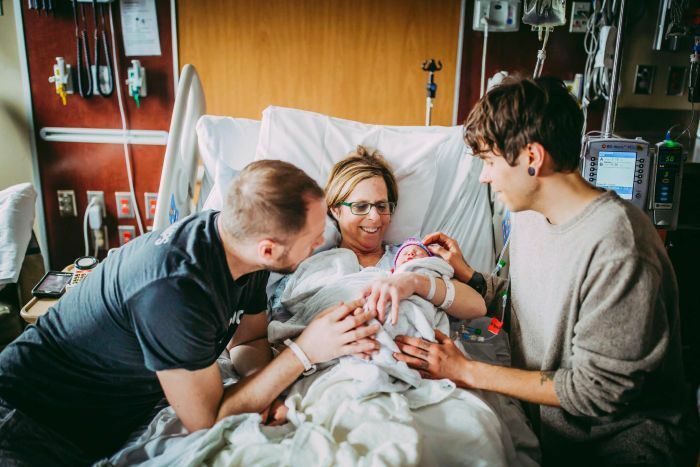 A 61-year-old United States woman who carried a baby for her son and his husband said that serving as a surrogate was a “gift” to the gay couple. “I wanted to do it as a gift from a mother to her son,” Ms Eledge said. 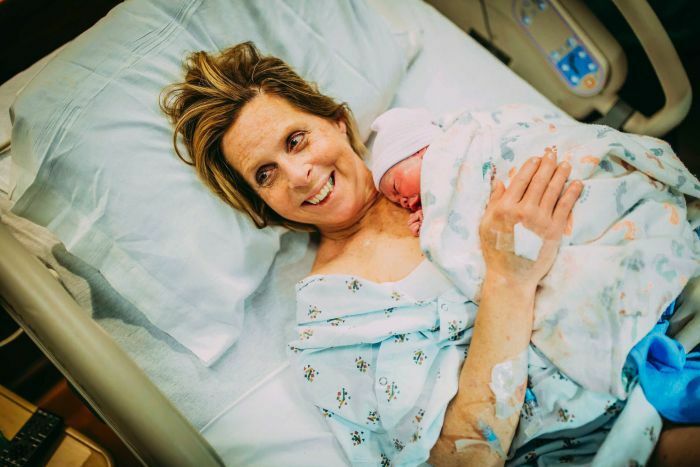 The circumstances of Uma’s birth are a testament to changing social mores as well as the dramatic advances in senior health made by modern medicine and healthy lifestyles. On social media, the family was inundated with messages, most of which were positive but some were extremely angry and negative, Cecile’s son Matthew Eledge said. Mr Dougherty’s sister, Lea Yribe, offered to donate her eggs. The eggs were fertilised with sperm from Mr Eledge, giving Uma genetic material from both sides of the family. 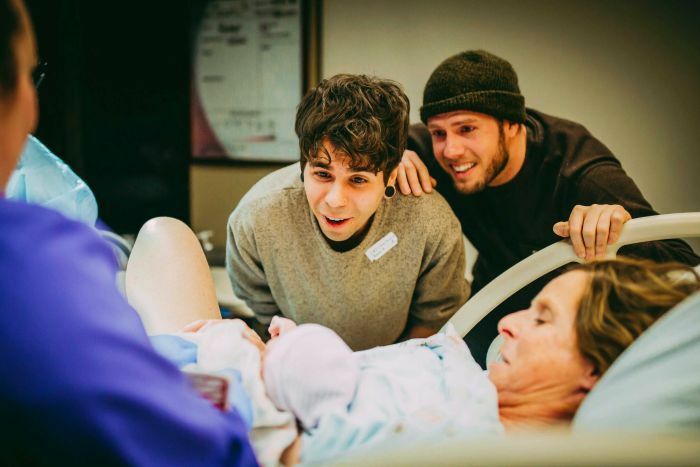 The men jokingly told their IVF doctor that Mr Eledge’s mother had offered to be the surrogate, even though she was at that point 59 and had gone through menopause. “Matt would comically say, ‘Well my mom keeps offering but we know that’s not an option,'” Ms Eledge said.